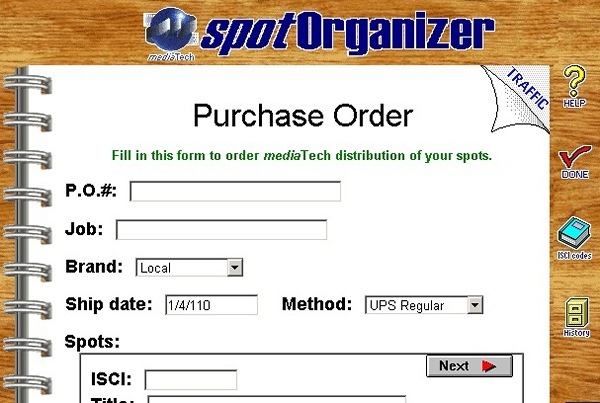 Created online order processing system for a world leading video distribution service. Also maintained a nationally networked systems and dozens of PC users. Implemented 2D barcode label generation on Zebra printers for DHL, UPS, FedEx and AirBorne, to rave reviews. Implemented multi-location printing for order flow documents from picking tickets to packing lists and labels.